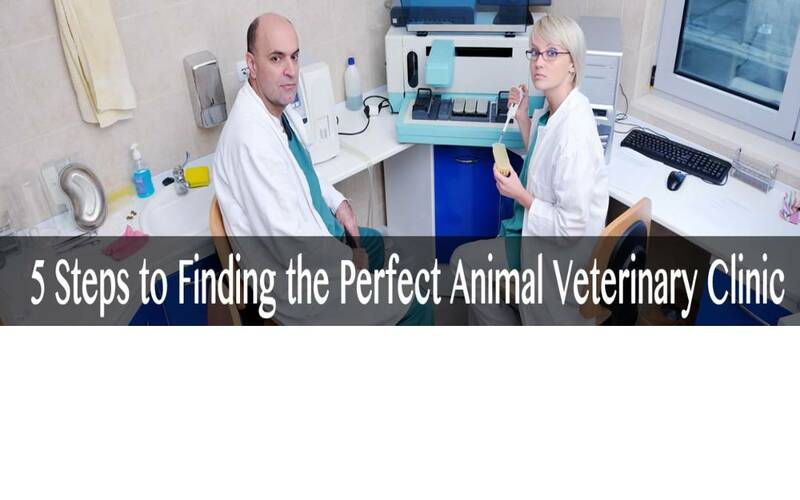 Radiography Veterinary Medicine: What Does It Mean For Your Pet? 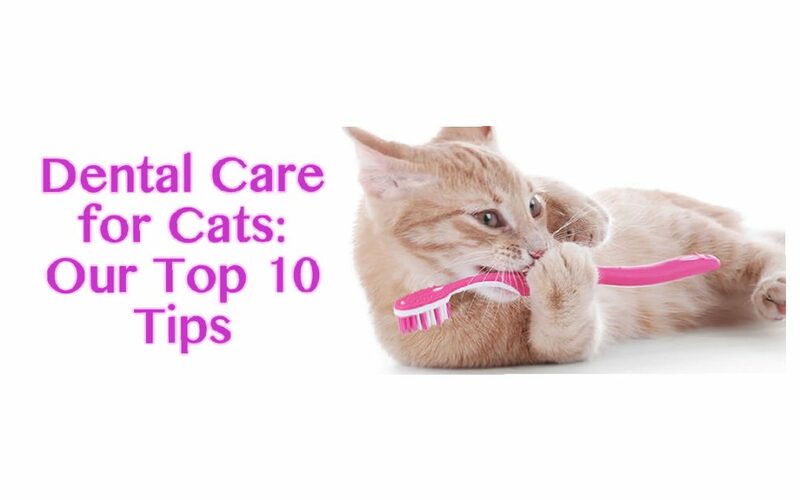 When Are Veterinary Dental Radiographs for Pets Recommended? Show Your Pet How Much You Love Them AND Win Prizes! Do you know what not to feed your pet on Thanksgiving?